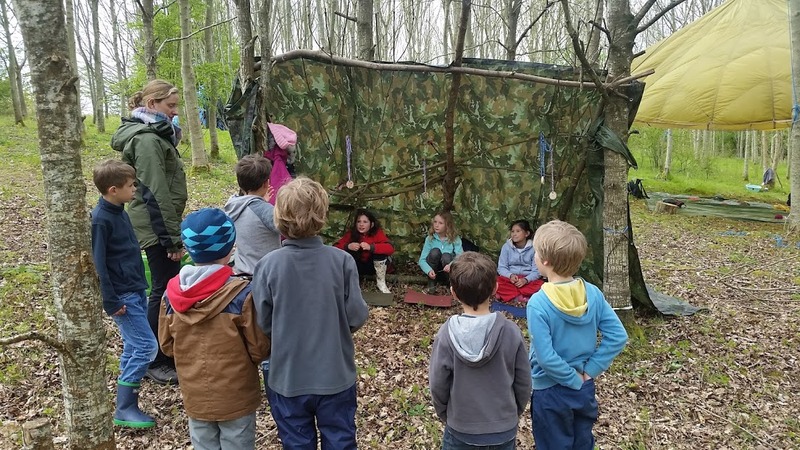 I will be running a series of days of Forest School activities just south of Bristol near Compton Dando in partnership with Hannah Maggs (Head Teacher and forest school enthusiast). Activities will be very hands on and all outdoors and will include den making, fires and cooking, woodland arts and crafts, games and more. The session are aimed at 5 - 12 yr olds. Where can the sessions take place? 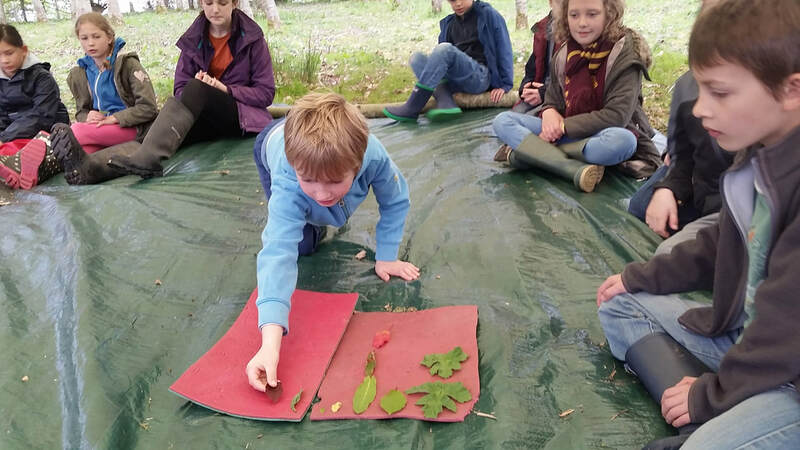 ​Natural Learning on your doorstep – kick start regular everyday outdoor learning on your site. These can be offered as demonstration sessions to look at what is possible with a whole class. Nearby Nature Connection – explore the benefits of getting off site by walking to your local park or green space. Get the multiple benefits of a healthy walk as well as developing positive links between your children and their local green-spaces and surrounding community. Wilder Spaces – go a step further by exploring a bigger and wilder woodland or green-space. This will make the most of supporting experiences and activities that need bigger and more complex environments. What sorts of activities will be on offer? 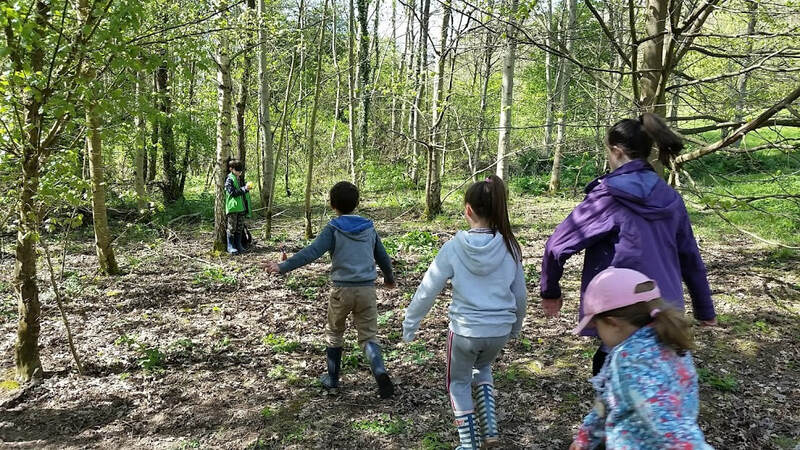 Sessions will be run by Jon Attwood and Ben Carpenter – local parents who both have a wealth of experience as forest school and outdoors leaders and want to support more children learning and exploring outdoors. Ideally they are also run involving your teaching staff allowing the class to be split into 3 groups rotating as a carousel – this will give groups more support and enable us to explore a wider range of activity and also more challenging activities. School staff will be given guidance and materials to lead an activity they are comfortable with. If this is not possible then the group can be split into 2 groups. Sessions can also be offered for multiple groups even up to the whole school. These can be delivered flexibly as approximately 2 hour morning or afternoon sessions (split around normal break times). This will often break down into some boundary setting and warm up games followed by three blocks of 25 minutes to explore a range of hands-on learning activities. What other support is there to develop an outdoor learning culture in your setting? Ideas worth spreading - explore activities and build confidence in your staff team to enable regular everyday learning outdoors. This can happen through a twilight, half day or whole day session and will make a big difference to develop a consistent outdoor approach across the school. These sessions can also build towards accredited Forest School training at both introductory and leadership level. Bristol Schools Nature Reserve – create a wild space for nature on your site. From a carpark Starting from a space From a space the size of Join schools across Bristol in enriching your site by making it more wildlife friendly and develop more opportunities to support and learn about nature. - please get in touch about costs if you want to organise a stand alone Inset session or accredited Forest School training.